Vilnius,the capital of Lithuania is famous for it’s bustling café culture and medieval heritage. You can spend time wandering along the cobbled streets of Vilnius, the largest medieval town in Central and eastern Europe. One can take in the sights of the architecture which merges with the elements of gothic, renaissance, baroque and Russian. You can even enjoy all-night parties with the locals or enjoy the atmosphere of the place, sitting in the courtyard of old noble houses. Travelling to Vilnius, the capital of Lithuania is recommended during autumn, the best time of the year. The best way to travel to Vilnius is by plane. There are direct flights from Luton to Vilnius by Wizz Air (www.wizzair.com) and from Stansted by Ryanair (www.ryanair.com). You can also fly from Gatwick to Vilnius via Riga by Air Baltic (www.airbaltic.com). You can take an airport taxi by getting the tourist information counter at the airport itself to call you one, for 7.50 Pounds/30 Lithuanian litas (LTL). One can even try the local buses or trains. 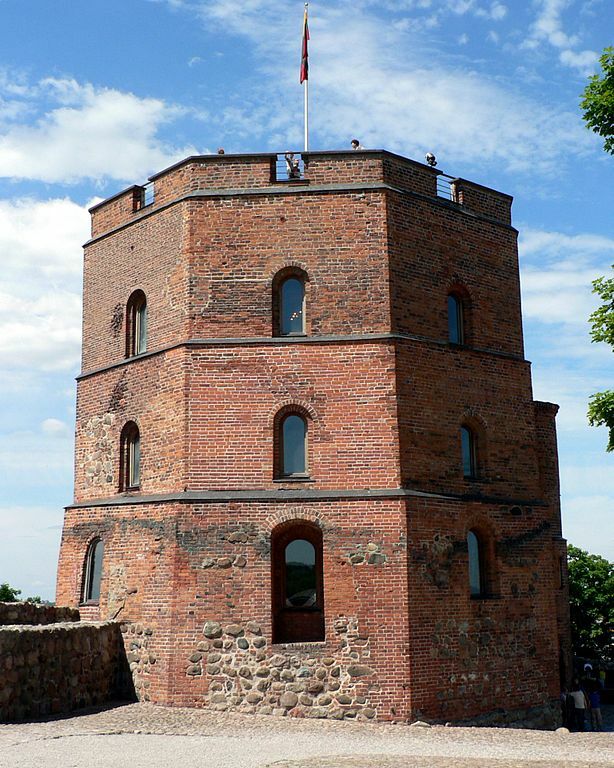 You can even get informaton on Vilnius and arrange tailor-made holidays by visiting Baltic Holiday site www.balticholidays.com (0161 860 5248). There are quite a few five-star hotels offering great value as compared to other European destinations. There is the 43-room Stikliai (00370 5264 9595), www.stikliaihotel.lt, offering double bed from 165 pounds. If you are looking for classic and contemporary in a quiet location close to Pilies Street, then check out a Relais and Chateau property. It has a lovely garden courtyard, a swimming pool and black truffles sold in their restaurant. The Ramada (00370 5255 3355), www.ramadavilnius.lt , double room for 95 pounds, has a charm of its own, having a Spanish type tapas bar. You can also go in for a four-star option like Mabre (00370 5212 2288), www.mabre.lt, double bed from 75 pounds, a peaceful spot around a monastery. 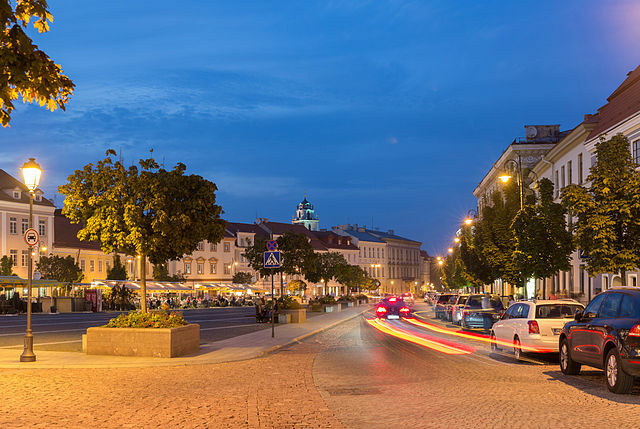 Spend the morning … Travel the old town and see its baroque and Catholic influences. 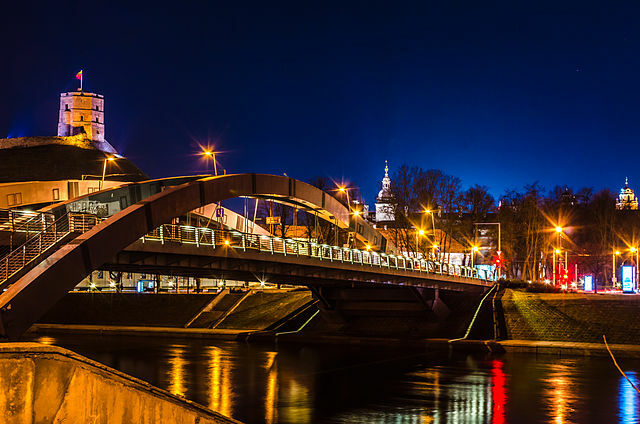 Vilnius has an Italian feel, still maintaining its old charm of the country side, though some of it has been spruced up since the country gained its independence. One must travel to the cathedral, Gediminas Tower and museum, the Dawn Gate, where the Black Madonna icon can be seen, the centuries old University with its towers and frescoes and the St Casimir’s and St Anne’s churches. You can stroll along the cobble-stoned street and make your own discoveries. Spend the afternoon … Have lunch at a rustic-style restaurant at Forto Dvaras in Pilies Street to sample the Lithuanian culinary experience – the cepelinai, a dumpling made from grated potatoes, minced meat, cottage cheese or mushrooms served with sour cream. Bistro 18 offers an international fare and excellent beetroot soup. There are afternoon tours that focus on the legacy of the empire. You can also travel and see the statues and paintings, squares and avenues once used for May Day parades, the former KGB headquarters, now a museum, dedicated to the victims of Stalin. Dinner at … Zemaiciai, an atmosphere of cellars in which the waiters in period costumes serve hearty meaty dishes. Try Neringa, which is famous for chicken Kiev. You can also dine at Tores, which offers a view of the green hills and the old town which is best at sunset. The next morning … Ride in a balloon and get a chance to see below the lovely courtyards and rooftops, to get a full measure of the hills, forest and Soviet-style housing estates. The ride lasts 60 minutes, but the whole experience takes three to four hours. They are from 5am to 6pm, 105 pounds per person. Travel to Trakai, which is famous for its lakeside castle. Shop for amber fresh from the Curonian Spit. At The Baltic Amber Art Centre buy genuine pieces. What to avoid … Do not hail taxis in the street, as they can be a rip-off. Either walk or get your hotel or restaurant to call you one. For Further information … visit www.vilnius-tourism.lt and http://www.lithuania.travel/en-gb/Baltic Cities.